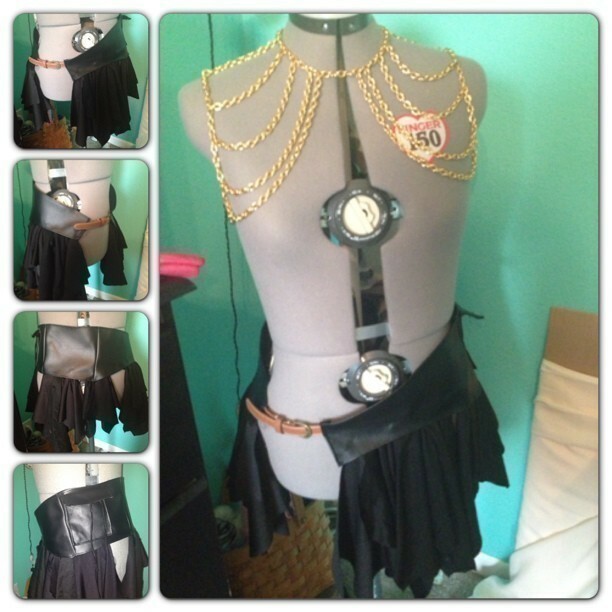 Follow this tutorial to make a cute steampunk belt/skirt. You can find the pattern on my website! The Video doesn't work anymore.